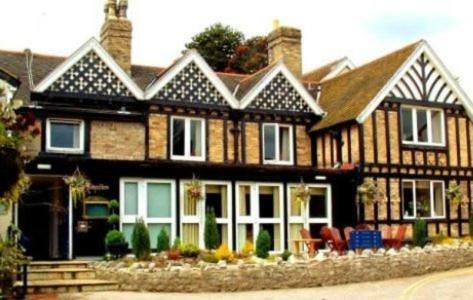 Peveril of the Peak - Book the Peveril of the Peak online. With 11 acres of manicured gardens and grounds, this country house hotel offers rooms with their own patio. The restaurant has picturesque views, Wi-Fi is free in public areas, and there is free parking on site.